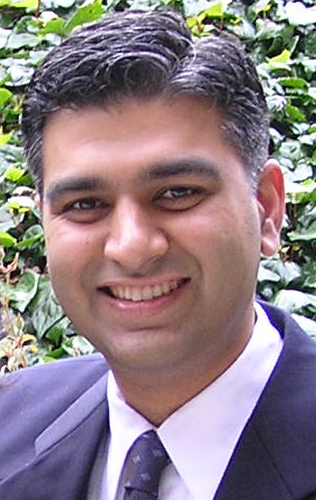 Dr. Ajay Suri completed his doctoral degree at Baylor College of Dentistry and postdoctoral education at the University of California, San Francisco. There he received both a specialty certification in orthodontics as well as a Master of Science degree in Oral Biology. Before accomplishing both of these feats, he received a Master of Business Administration degree from the University of Iowa and a bachelors degree in engineering from M.R. Engineering college. 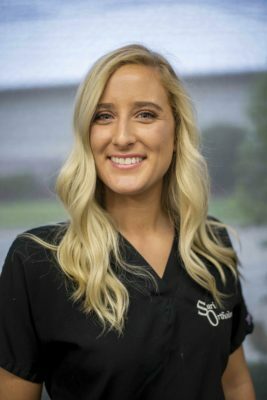 Along with this, he is an active member of the Arkansas State Dental Association, American Dental Association, and the American Association of Orthodontists. 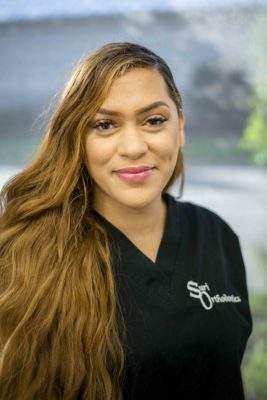 He has completed extensive volunteer work at an orthodontic clinic in Oakland, California providing treatments to the under-privileged patients and also staffed several volunteer health fairs. 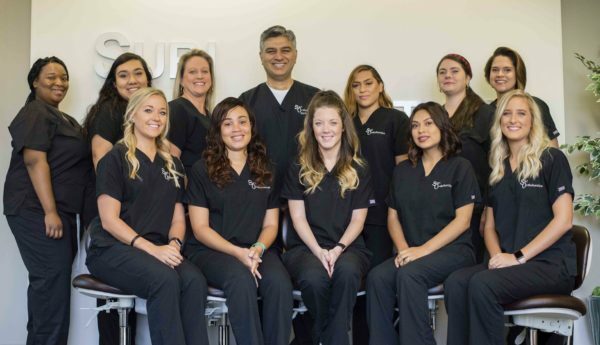 Dr. Suri has taught at several universities and colleges including UALR and Pulaski Technical School. 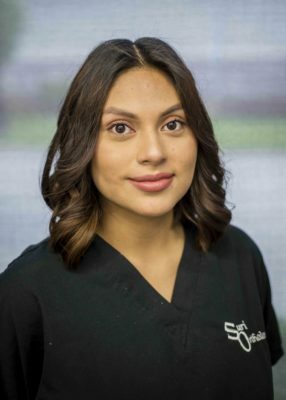 Dr. Suri sincerely cares about each patient. He is committed to quality and will make every effort to ensure that each visit is a pleasant experience. 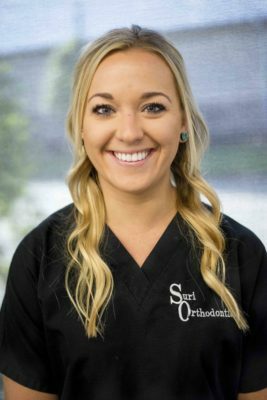 Here at Suri Orthodontics, we believe in giving back to our community. Our office supports events around the area working hand in hand with our neighbors, the Thompson Library. Suri Orthodontics donates toothbrushes for reading rewards during their Summer Reading club. Last fall, our office kicked off the school year by pairing up with the Chenal Promenade’s Back-to-School-Bash where we gave away oral hygiene goodie bags and spoke with parents about the importance of orthodontic treatment. 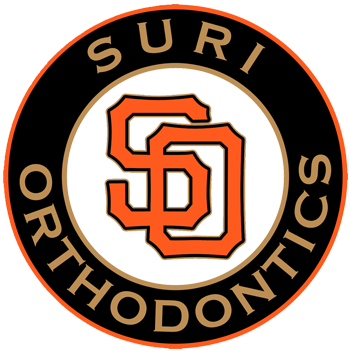 In addition to donations, Suri Orthodontics does multiple charity drives throughout the year. This fall our office collected wrapped candy for the program Operation Gratitude which collects Halloween candy and ships it overseas to our troops. During the holidays, our office held a fundraiser at the Arkansas Skatium to collect food for the Arkansas Food Bank and at Christmas, our office was a donation site for Toys-for-Tots. 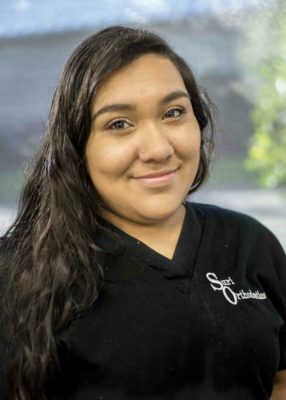 Everything we do centers around making both your teeth and face look better because of our treatment. Traditional orthodontics often required the removal of up to eight teeth to allow for the necessary space to remedy a crowded mouth. Using our new technologies, the extraction of teeth occurs far less than it used to. 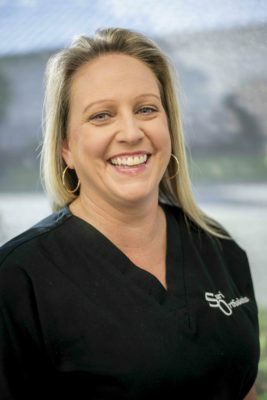 As a result our patients enjoy a beautiful final result along with the facial support that comes with maintaining all of your teeth for your lifetime. 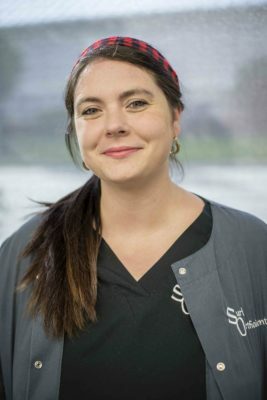 We do still extract teeth when it is apparent that either the face of the patient, or their overall dental condition, will benefit from such care. However, this decision is made only after exhaustively reviewing the patient diagnostic records as well as all non-extraction treatment choices. We want our patients to be happy with their final result now…as well as many years into the future. 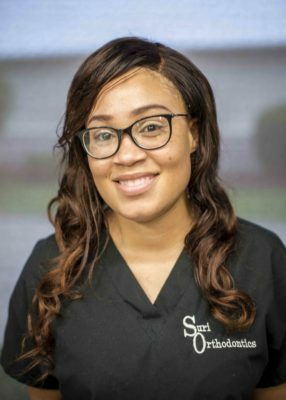 We are also committed to providing the care to our patients in as efficient a manner as possible. This means that we try to do as much work as we comfortably can at each visit as well as scheduling as much time as is practical between visits. Our goal is to finish your care as well as possible with as little disruption of your daily life style as possible. The incorporation of the new wire and bracket technology assists us in achieving this goal. Ana graduated from Eastern College. On her time off she loves spending time with her husband and family. Brooke graduated from Eastern College. She enjoys spending time with family and friends. 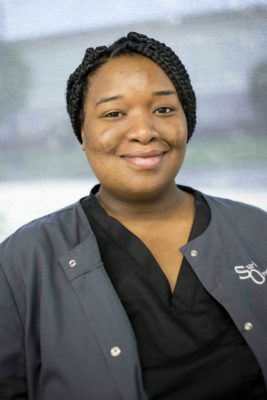 Alexis graduated from The Dental Assistant program at Eastern College of Health Vocations in Little Rock, AR. She loves hanging out with her friends and family.